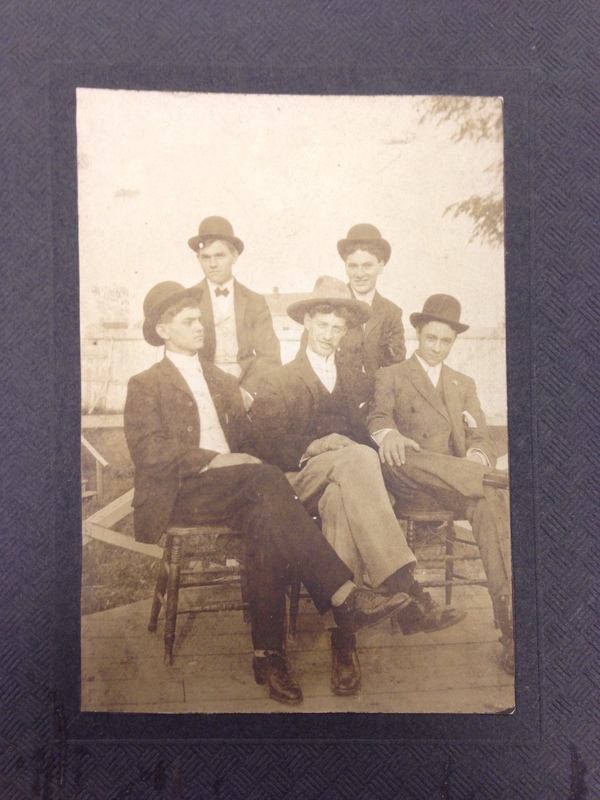 In 1905, five young men decided to memorialize their visit to Electric Park with a photograph. Were they out for a day’s entertainment, or did they have some other purpose for being there? That information is lost to time. What is clear, is that, for this photograph they wanted to look their best and they do. If the back of the photo had not identified the place and year it was taken, it is unlikely anyone would have been able to place this group at Electric Park. I’m happy that someone took the time to inscribe the back of the picture. 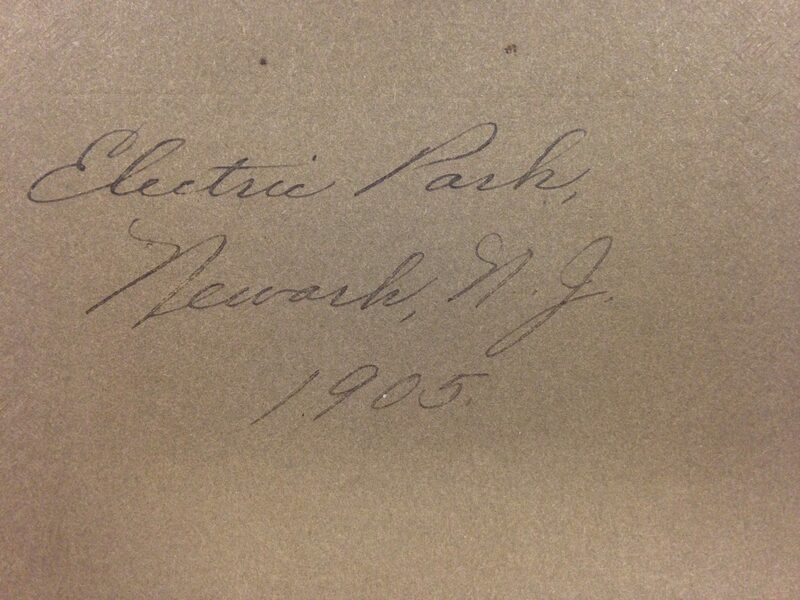 To see more about Electric Park see my post of January 18, 2016.